Also made Elderflower Tea but much preferred the cold summer drink from the refrigerator. Collected enough from different bushes so I could press/dry some too. The qualities of the Elderflower I imagine mean different things to different folk. 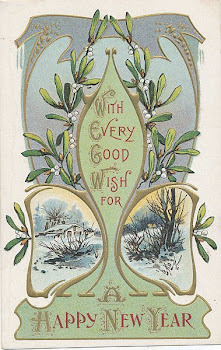 I don't suffer from hay fever so I unable to say how much it could help with the suffering. 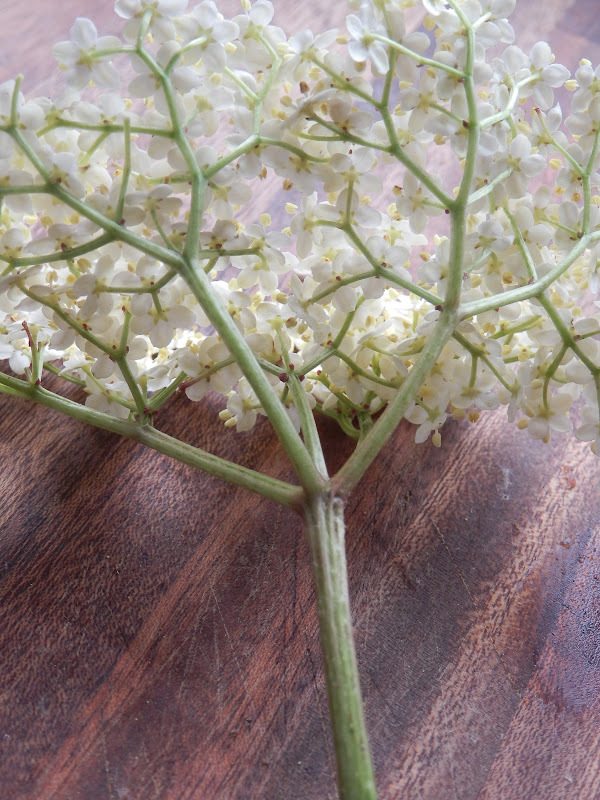 For me, the Elderflower's energy vibration is playful, pure, childlike, delicate & happy. It actually makes me laugh out loud when I taste its beautiful aromatic flavours. My husband actually said I was quite mad when I asked him if it made him smile when he tasted the happiness of the flowers!! 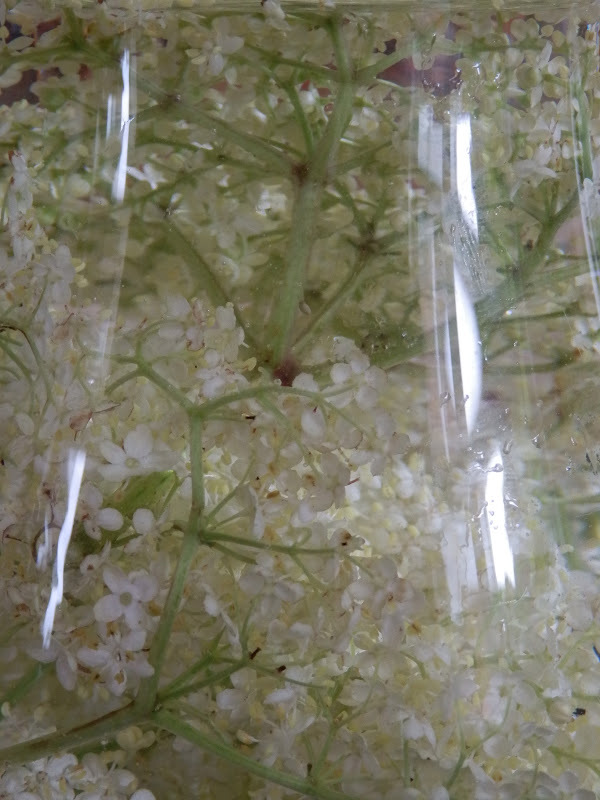 I popped the Elderflowers into a glass jug, serving the drink to clients & customers made the drink more appealing as they could also see the flowers swell as tasting them. Something quite elegant, yet rustic & gorgeous about the refreshing water with stunning little petals & flowers in. We also ate the flowers & had some sprinkled on our salad. Thank you Steph. Mmmmm another jug of freshly picked Elders (5am this morning) is in the fridge right now. I shall truly miss their fragrant loveliness & deliciousness when they come to finish.